Instead of making my Mother-in-Law a thank you card after Christmas, I decided to make her this accordion style mini album sharing photos of our Christmas, and her grandson opening some of his gifts from her. I combined Echo Park's Tis the Season and Reflections Christmas collections because they work so well together and are so festive! I used an old box that once held Christmas cards with a clear lid. I have a quick tutorial for you using a great Bundle from Basic Grey, Kneehighs and Bowties. I love this kit, Everything about it. 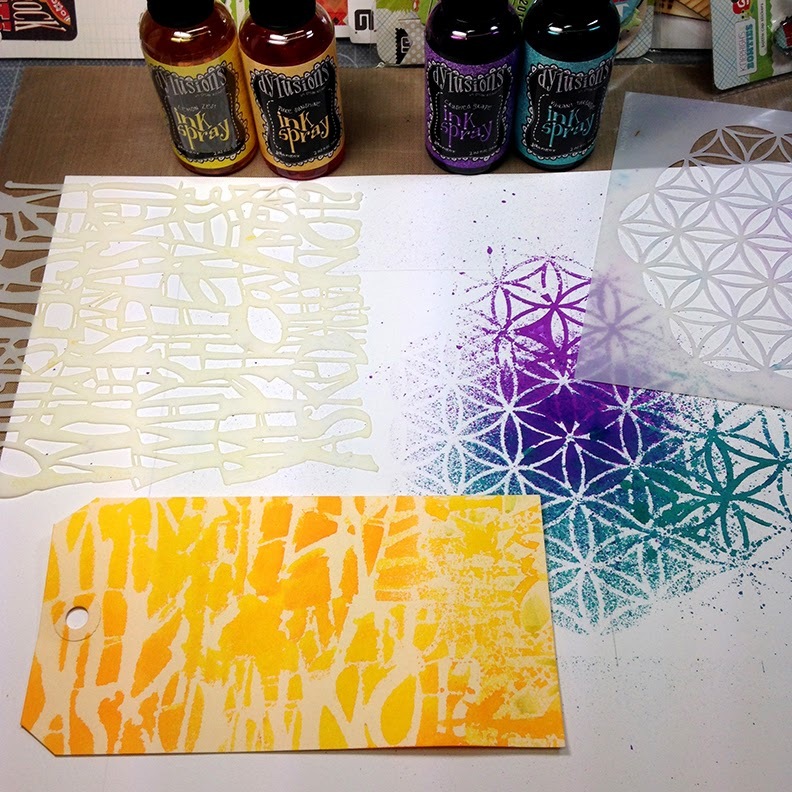 Get some color on that white card stock..... I sprayed through the stencil and then flipped it over to get a reversed image. I love how the two colors blend in the center. Do the same with the tag. I love the all in one bundles that you can buy at stores. They have everything that you could want in one shot. This is where I start to stage out the image and the items from the bundle that I know I want to use. Add more to the spaces. I like using 3's in my work, whatever I create will have a variation of three. I like doing this so that my eye will move around the page and look at every detail. I do not start to adhere the bits until I am sure where they will permanently live on the page. You can see in the above image that I outlined a rectangle for the journaling spot. It is good to see this as you are laying out the bits. 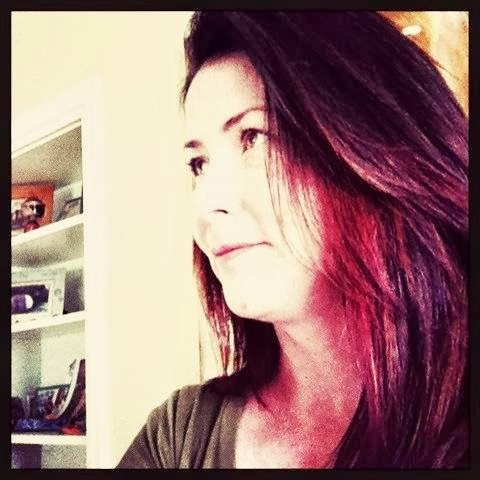 Enjoy your family photos with a whole lot of color. Thank you for stopping by to see our creations. You can get the Basic Grey Bowties I want it all bundle from FotoBella.com. Hello there, Apryl here today with the Fotobella Design Team sharing my latest project using Basic Grey's Carte Postale Collection. 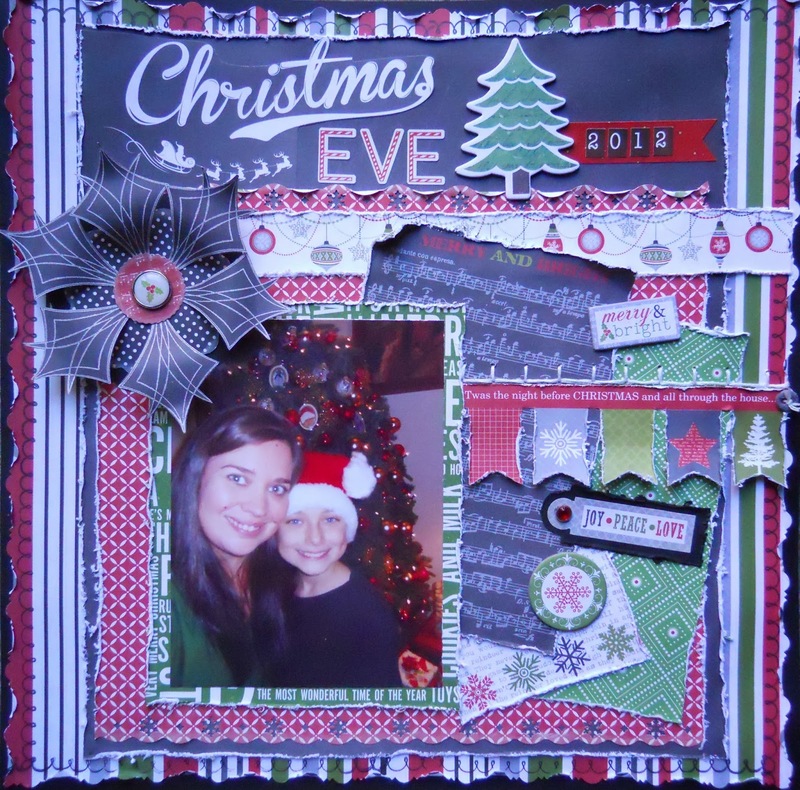 The inspiration for this card was actually Fotobella's Sketch for this month's layout challenge. 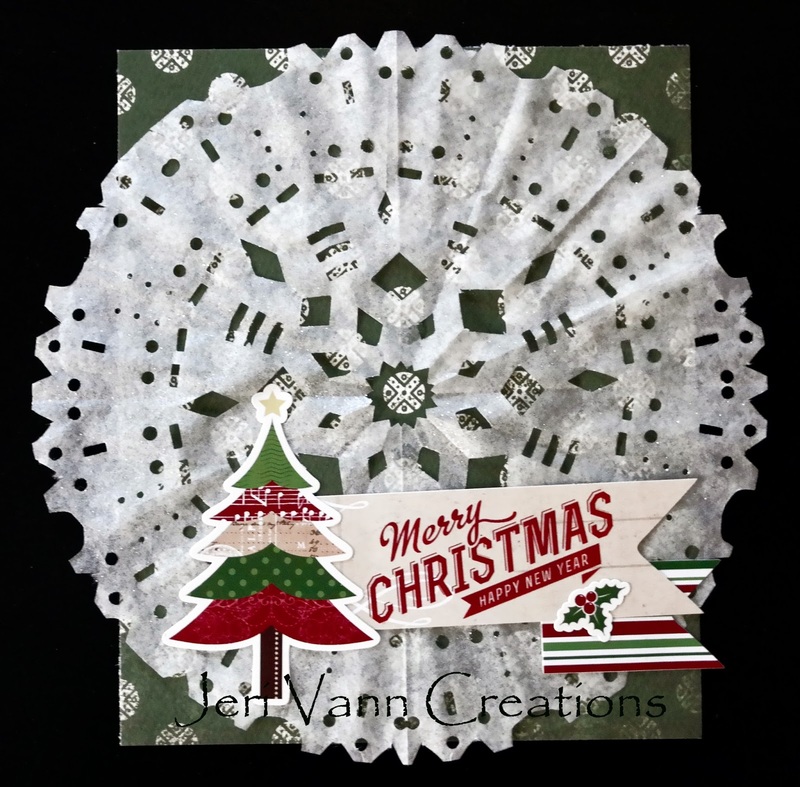 I loved all the layering and wanted to incorporate it into a card. So I did just that, and I think it created some great dimension without having to add a lot of embellishments. 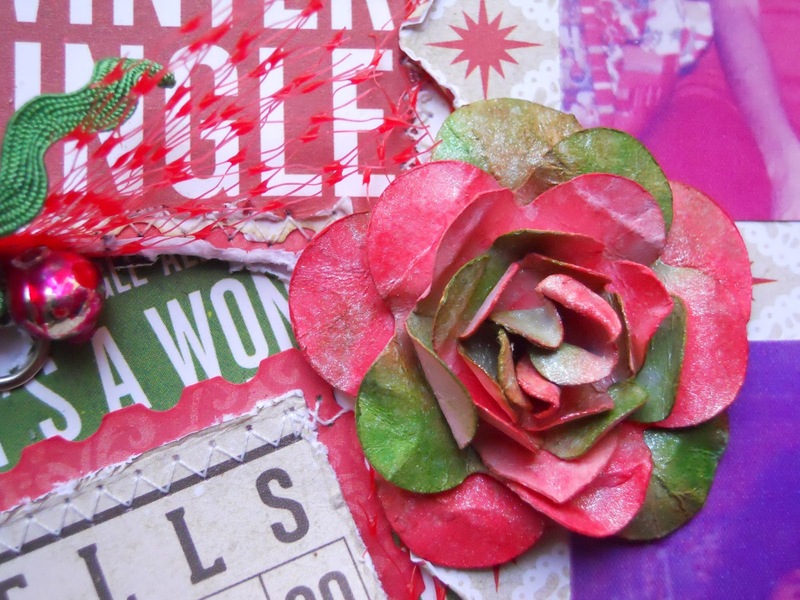 One of the embellishments I did use from the collection were the fun chipboard arrows! I love the color combinations that this collection offers. All the papers look great together and don't necessarily have to be used for a travel themed project. 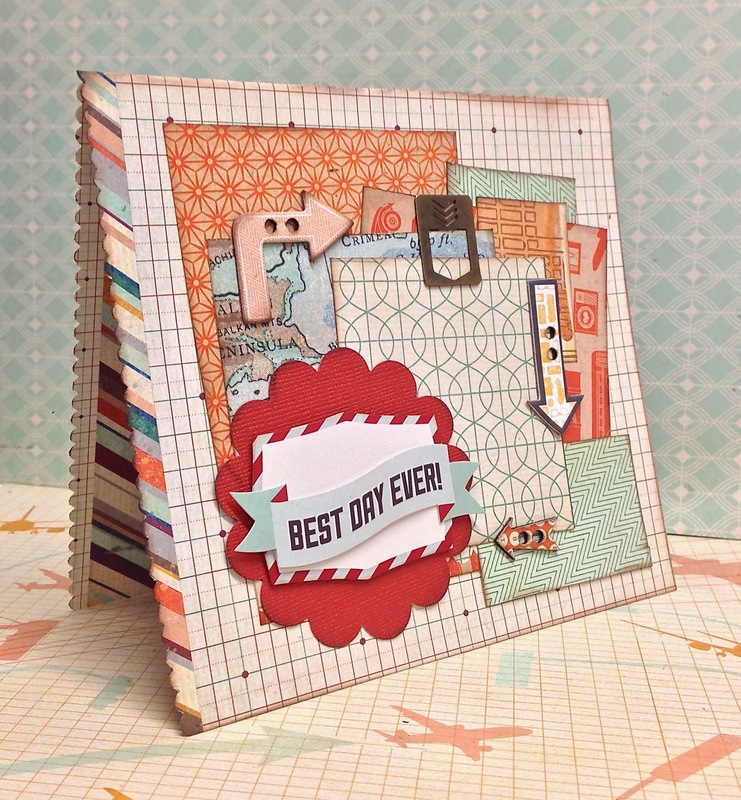 Check out the Basic Grey Carte Postale Collection and all the fun goodies it includes! Happy day to you! 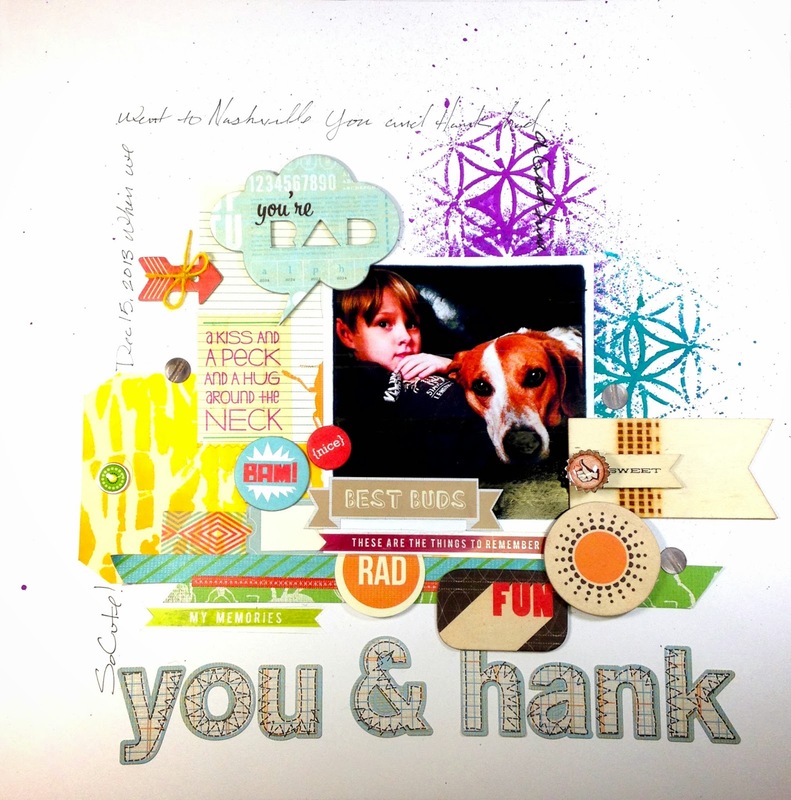 Jessica here with a quick layout using the We R Memory Keepers Notable I want it all bundle. This line is pretty generic in theme so it can be used for all sorts of layouts, which is nice. I, recently, found this picture of my sister and I from high school when we were at Disney World. I love that the picture is showing us being goofy together. I thought it would be fun to scrap an older picture. 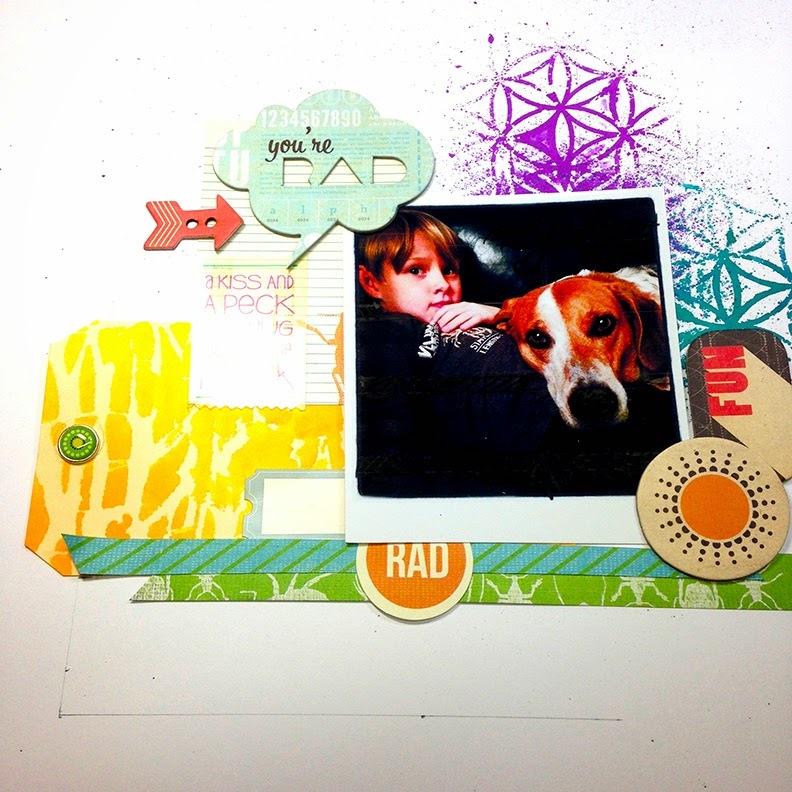 For this layout, I cut up the stripped paper so I could use only parts of it to create this layout. I like that the line has different sayings that will go with just about any layout. I added another block of paper underneath the strips because they were getting lost in the kraft/white stripped paper. It gave it another dimension which I liked. 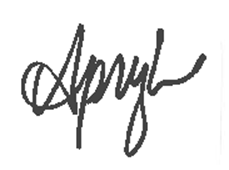 Thank you for stopping by and looking. 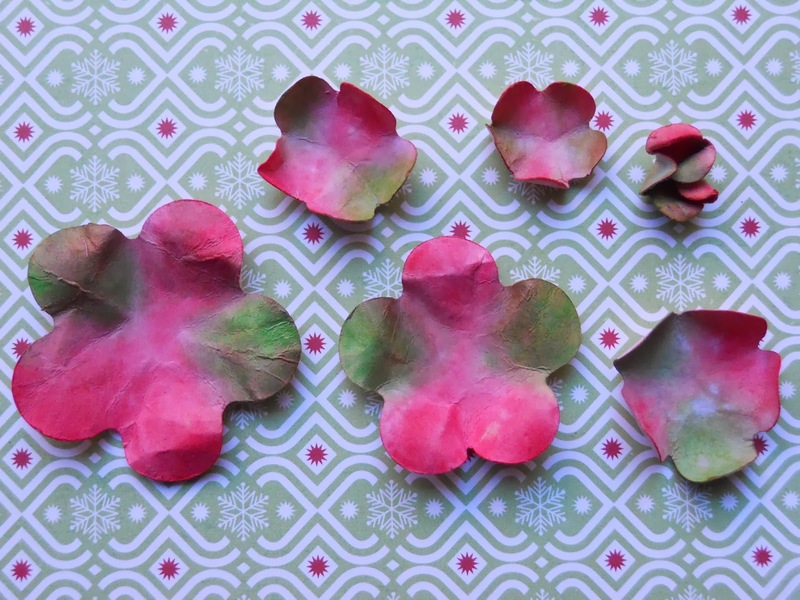 Do you have coffee filters laying around? 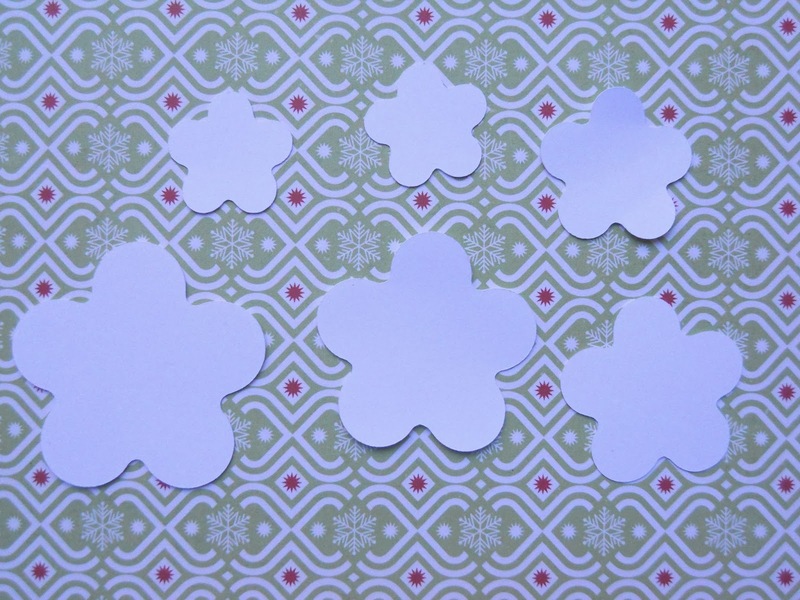 They are perfect for making snowflakes! Cut it up. Sprayed it with glitter. 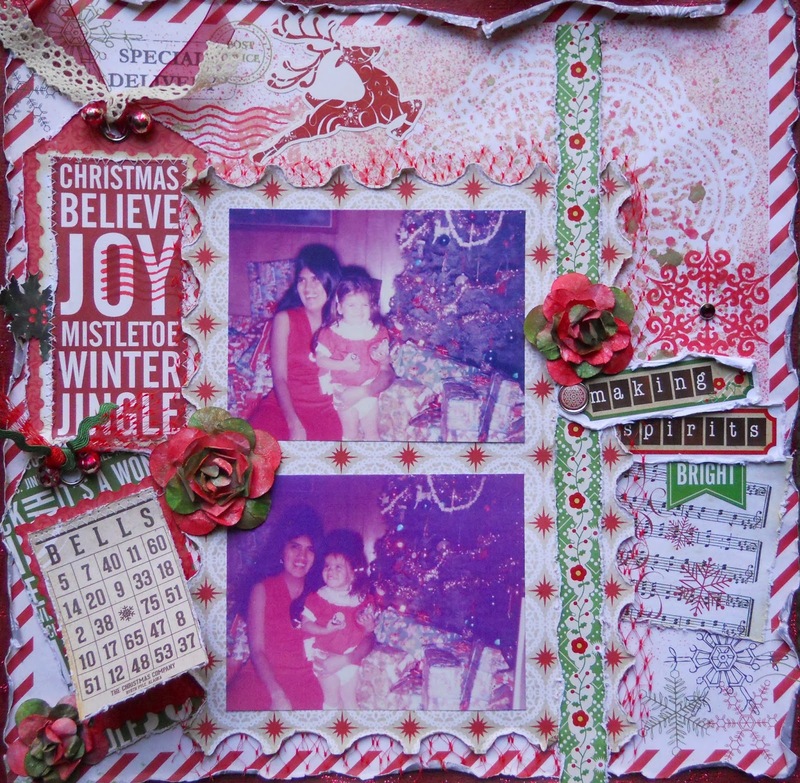 Attached it to a page of So This Is Christmas Collection by Carta Bella, add some stickers and done! Happy day to you! 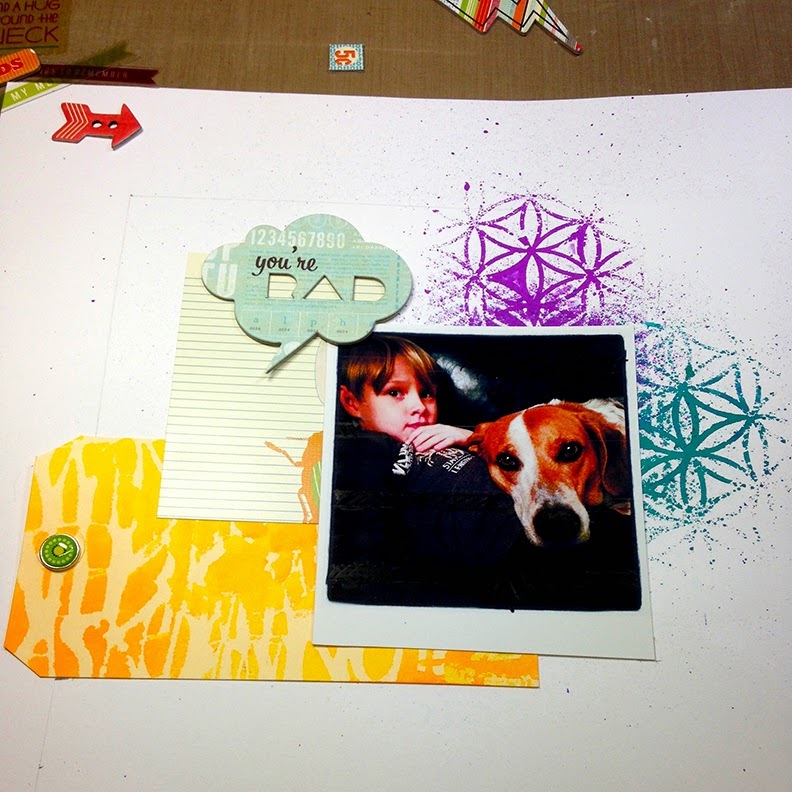 Today I wanted to share a tutorial of how to create this fun file folder mini album. My daughter's fifth birthday is next month and I thought I would make a mini album to house all the pictures from the day. I used the We R Memory Keepers Hip Hip Hooray I want it all bundle. 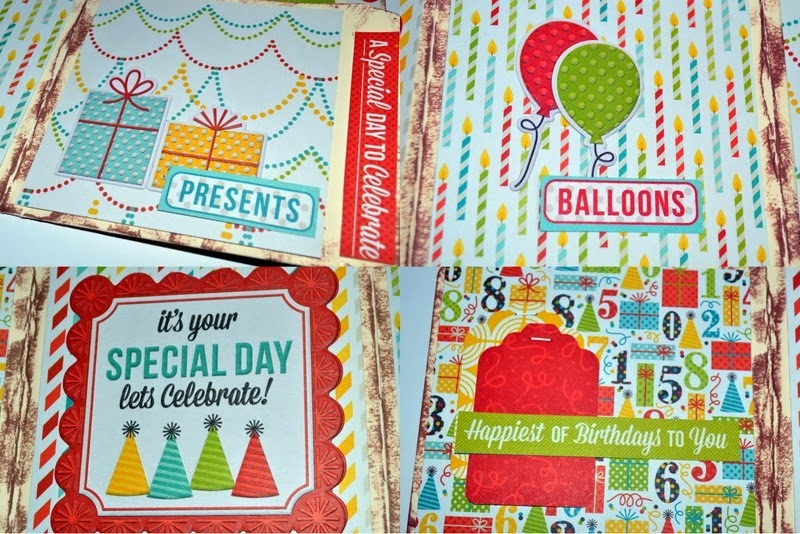 If you have never created one of these mini albums, don't worry they are super easy and fun. You just need a file folder to start. You can even recycle a used one if you want. I used a manila folder I had laying around but you could use any color you wanted. The first thing I did was to fold the folder into an accordion style. To do this, open your file folder up completely and lay it flat. Start by folding the bottom up about 4 inches. If it is a little bigger that is fine. Fold the file folder backwards and then top flap forward to match your folder and do the same with the back. I then inked all the edges with brown ink. You could use anything you wanted. After I was done inking, I started cutting my papers to fit. First I did the front pockets. I cute four different papers to be 4x4 and glued them down. I then cut the papers to cover up the top. I decided to do 4 different patterns here. These papers are cut to 4x6 size and glued down. For the tab of the, I cut a 0.75”x4 piece and a 0.75”x6” piece. For the front cover, I used three different pieces of patterned paper. I cut the yellow piece to be 4x5 and the turquoise piece to be about 2x4. 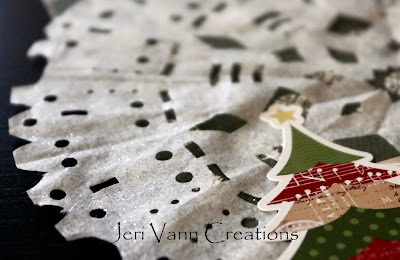 Then I layered the stripped patterned paper on top. 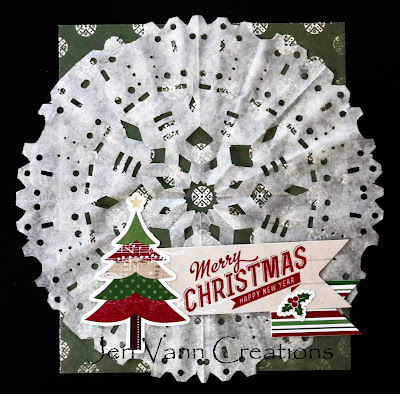 I cut around the tag so it was only the green oval, then used pop dots underneath it to give the whole thing some dimension. The next thing I did was to embellish the bottom of the 4 inch fold. 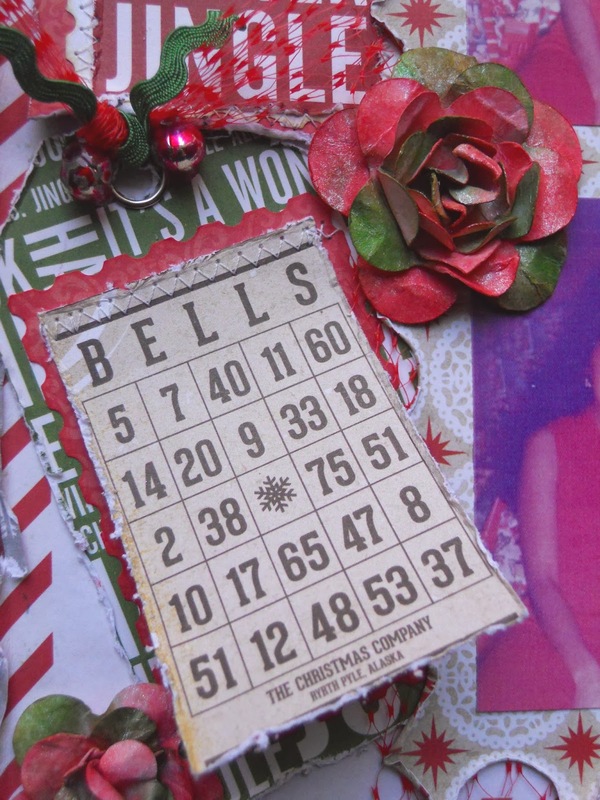 I used some stickers from the sticker sheet, cut some of the words from the patterned papers and used one of the tags. For the tags, I used white cardstock as my base. For the larger tags, I cut 4 tags to be 3.75x6.5. I rounded the corners with my corner rounder. For the smaller tags, I cut them to be 2.75x5.5. For the smaller tags, I rounded the bottom corners but cut the corners at an angle to create a shipping tag look. I started with the large tags, I left one side white because I’m thinking I will put a larger photo on the back side of that. 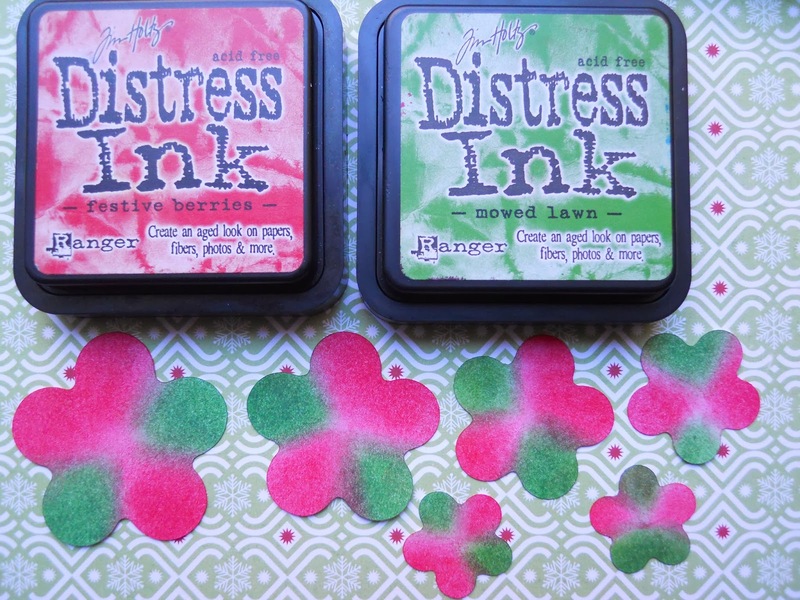 On the other side, I covered two of the tags with green cardstock and two with turquoise cardstock. From there, I started embellishing them a little. I kept it simple since I haven’t added my photos yet. My plan is to put a 3x4 photo on this side of the tag. For the small tags, I kept it pretty simple as well. For three of them I left one side white with the intent of covering it with a full photo. 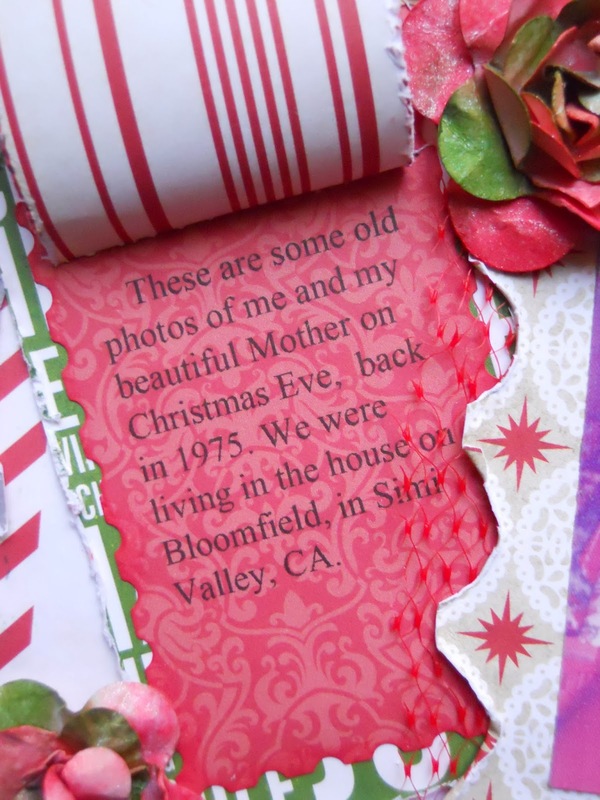 On the back side, I covered each tag with a patterned paper and added a few of the words cut from another patterned paper to the bottom. I then used some ribbon from my stash to the top of the tag. I created one more tag for my album. I used the celebrate tag and popped it out from the tag. I then cut a piece of 3.75x5 patterned paper to attach it to. I will also be able to add another 3x4 picture to the back side of this tag. The last thing I did was add patterned paper to the back of the file folder to finish it off a little. 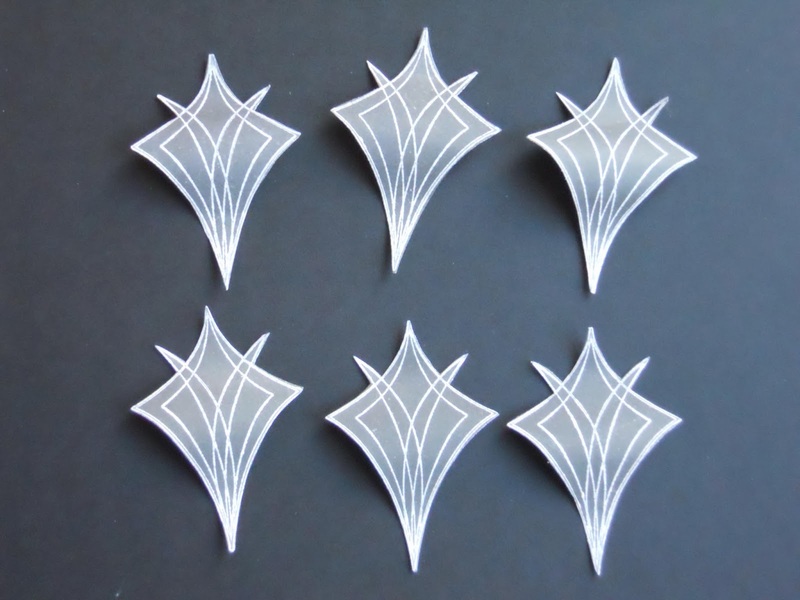 I cut these pieces to be 4x7 long. If you wanted to you could add more to these or extra photos. Thank you for stopping by today! Hope you enjoyed this little album. Don't forget you can check out all the papers included in the bundle here.